BTW, Leener is donating September & October book sale proceeds to American Red Cross relief efforts for hurricane victims in the U.S. Sales have been brisk! Glenn Crabtree writes: Have been running in the Las Vegas area and ran into Sylvia Mosqeda here. She is still lightning fast and coaches some fast dudes. 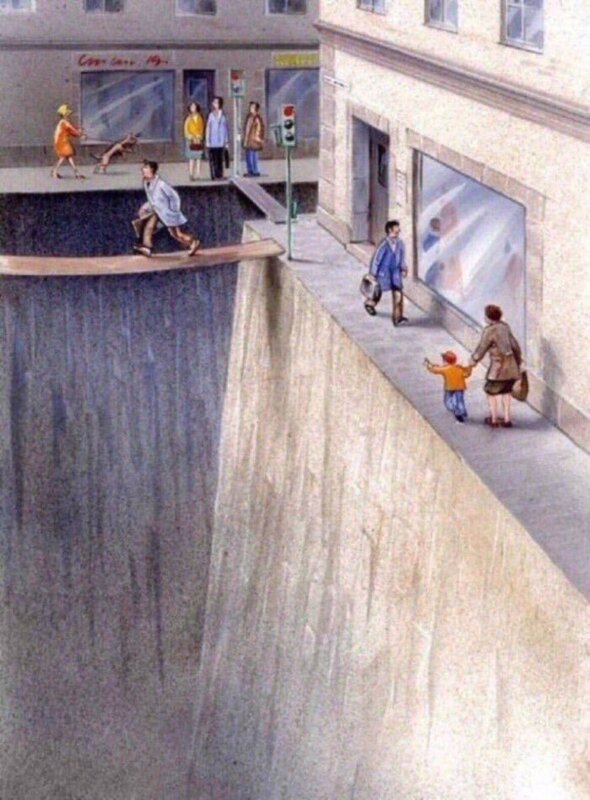 A brilliant illustration of how much public space we’ve surrendered to cars. …Know anyone who runs or bikes to the workout?